Welcome to Grand Villa of Delray Beach East. 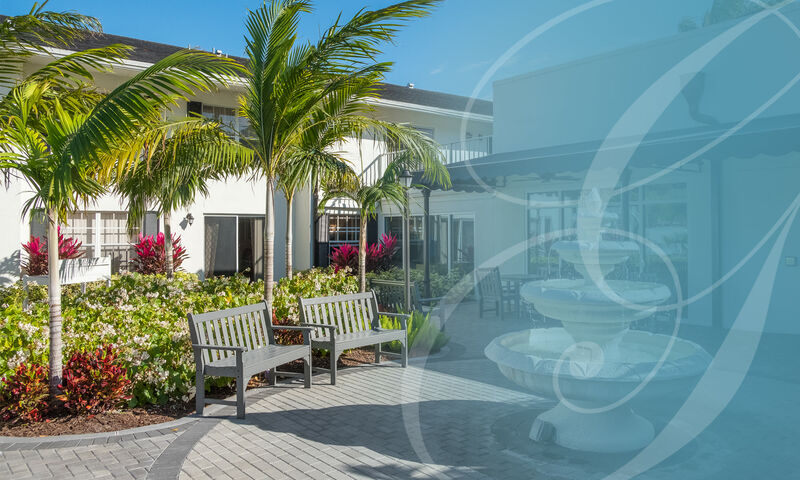 Our beautiful assisted living and Alzheimer's community in Delray Beach, Florida, has an inviting atmosphere where caring staff, wonderful features, and outstanding amenities, come together to help every resident get the most out of life. 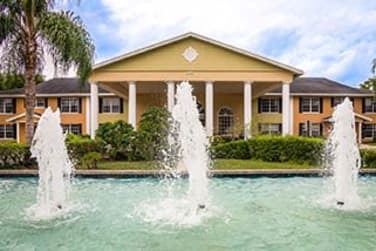 At Grand Villa of Delray East we offer many different lifestyle options to meet a wide range of needs. 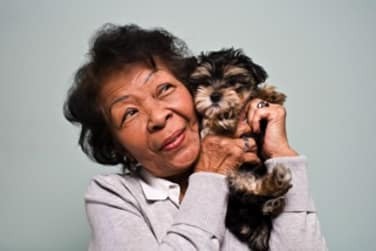 We offer Assisted Living, Alzheimer’s and dementia care, a Senior Day Program and Short-term Stays. Our residents only pay for the services they require and use. Our all-inclusive monthly rate includes three delicious daily meals, a wide range of social and recreational opportunities, housekeeping, and so much more! 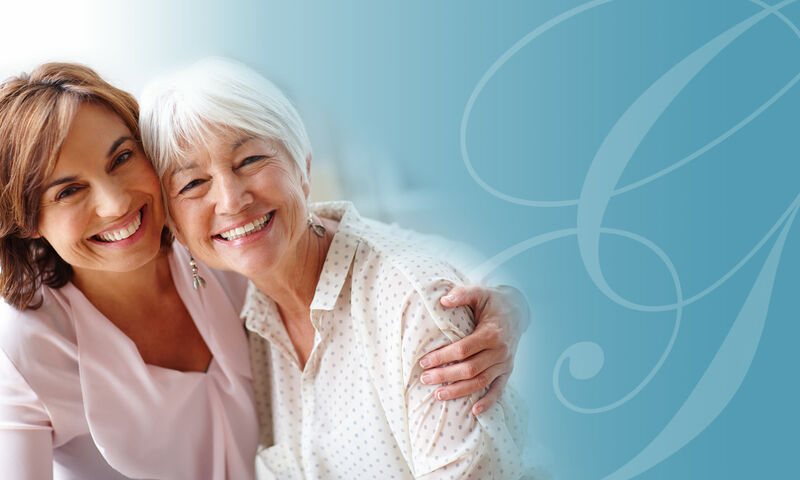 Grand Villa encourages residents to enjoy every day, whether relaxing in one of our cozy lounges or taking advantage of opportunities to socialize with friends. Our full-time Activities Coordinator packs our calendar with activities, parties, lectures, and classes that are fun and informative. 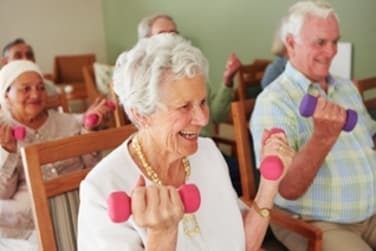 A wide range of exercise programs and group activities, such as crafts and Bingo, are offered on a daily basis. The apartments at Grand Villa are inviting and impeccably maintained by our professional staff. Sizes range from cozy studios to roomy two bedrooms with kitchenettes. 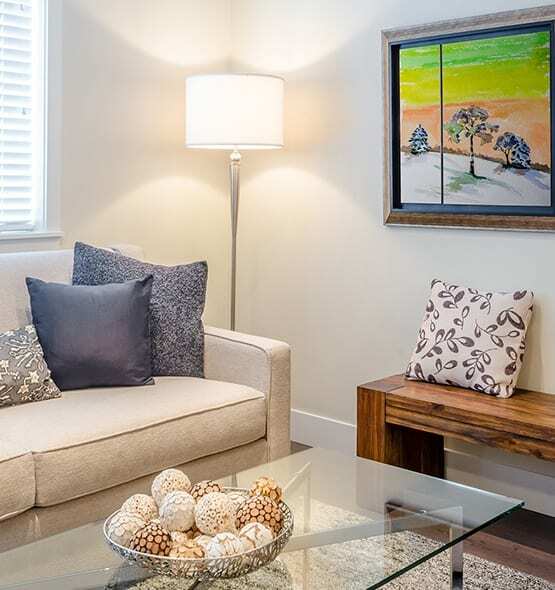 Our goal at Grand Villa of Delray Beach East is to be a home, a community, and a family. We promote loving care, happiness, and healthy living. Our commitment is to always act with integrity, respect privacy, preserve dignity, and encourage independence. 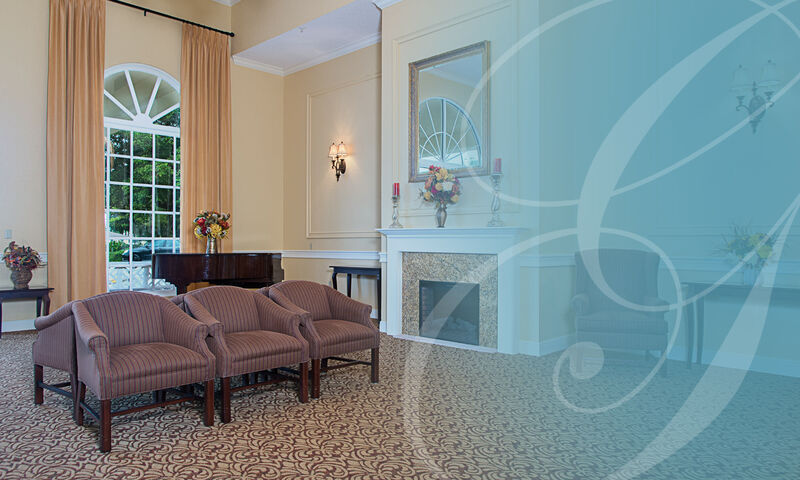 Thank you for considering Grand Villa of Delray Beach East senior living community. We hope you’ll choose to become a member of our family. This is a very warm & welcoming community!! !